We’re very excited to announce that we’ve partnered up with JetBlue on their brand new ‘MINT’ experience, and it officially launched on June 15th. 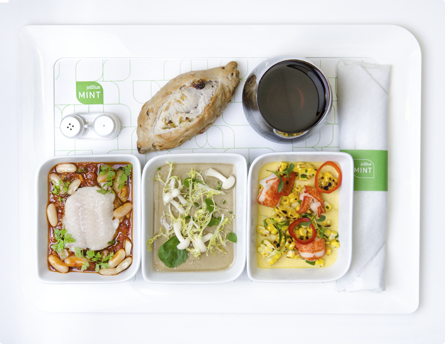 This new elevated experience on select cross-continental flights features food inspired by Saxon + Parole. Positive reviews about the food are already flying in! To see what folks are saying, click here. More information on the ‘MINT’ experience here.